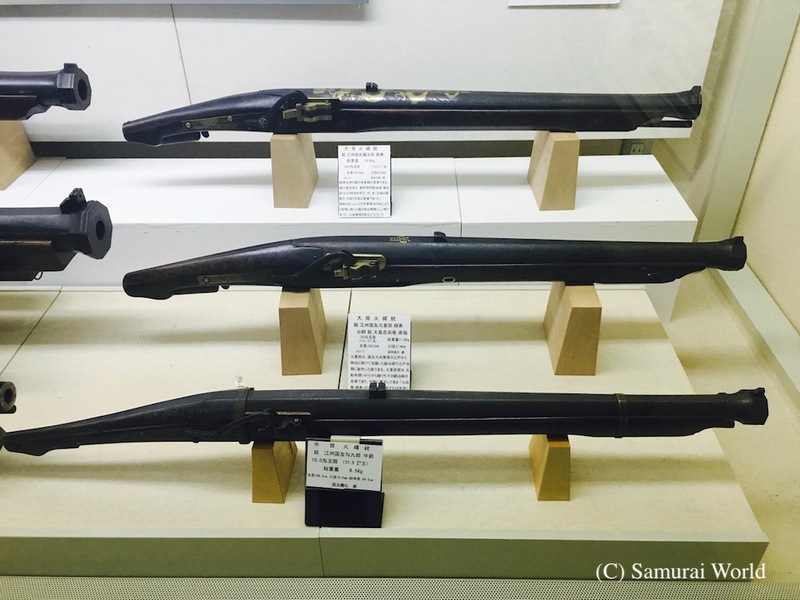 The Kunitomo region of modern day Shiga Prefecture was the manufacturing center of matchlock guns that ultimately changed samurai warfare. On August 25, 1543, a ship was wrecked off the coast of Tanegashima Island in the south of Japan. 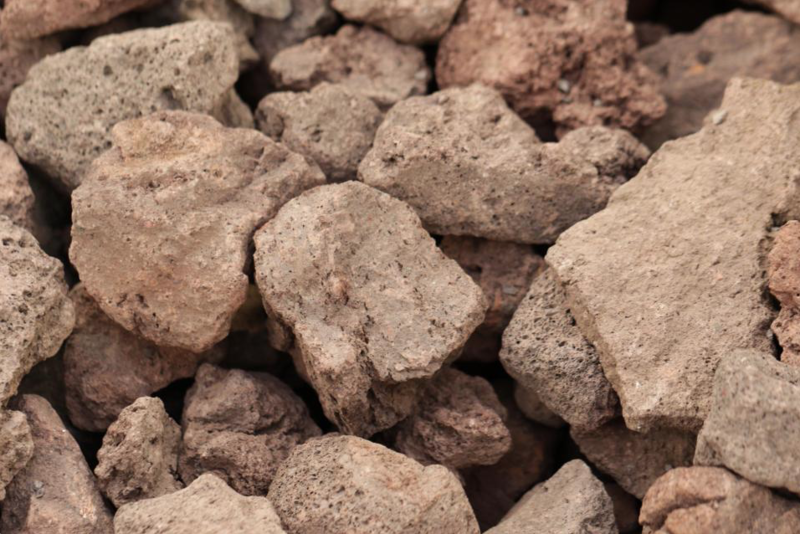 The ship had originated in China, but carried Portuguese sailors. It also carried a couple of matchlock guns. 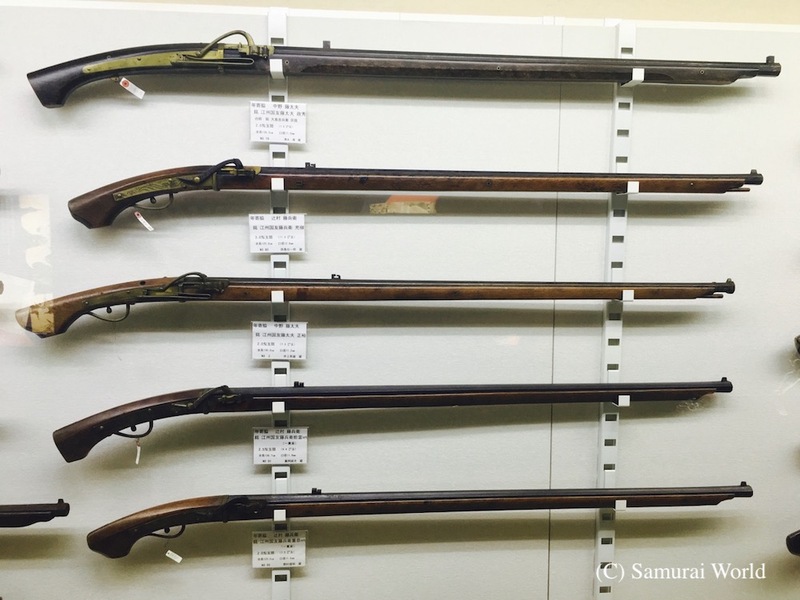 It was a historical moment, as these were the first guns to reach Japan. 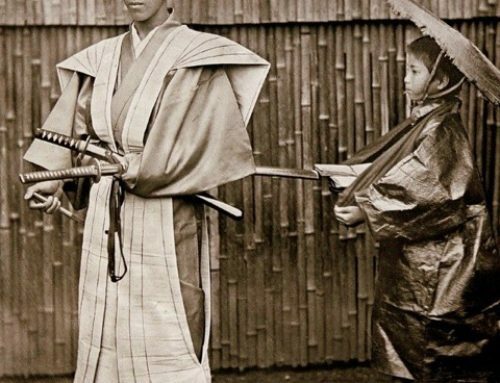 The following year, when the Shogun, Ashikaga Yoshiharu became aware of the potential of the guns, he commissioned the swordsmith Kunitomo Zenbee to commence production of the new weapons. 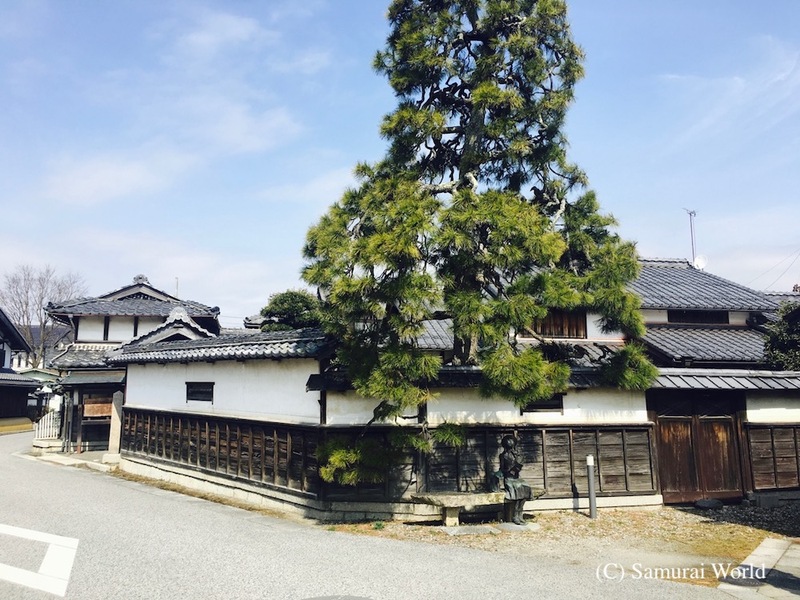 From that time on, the Kunitomo region in Shiga Prefecture, and Sakai in Osaka became known as one of the major gun production centers, and samurai warfare was to change forever too. 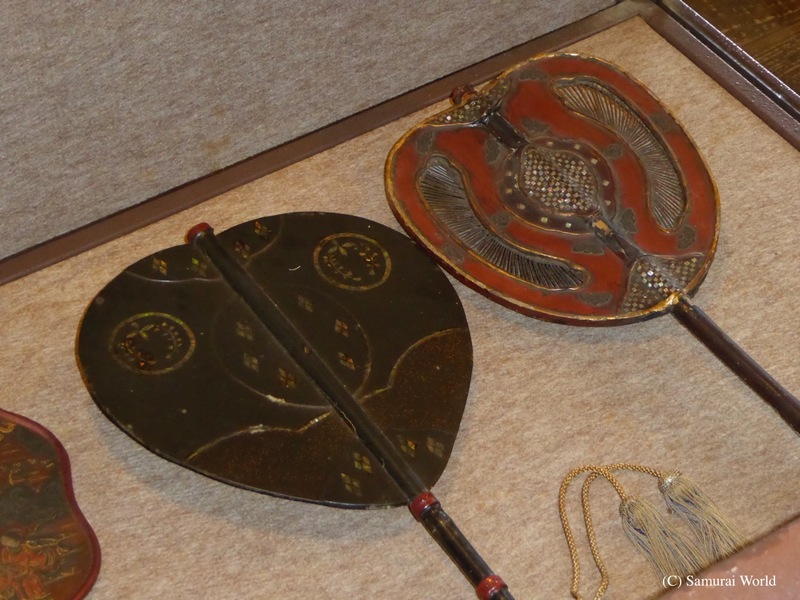 Oda Nobunaga is said to have used the Kunitomo forged guns when he defeated the numerically superior army of Imagawa Yoshimoto at the Battle of Okehazama at a ratio of ten to one. 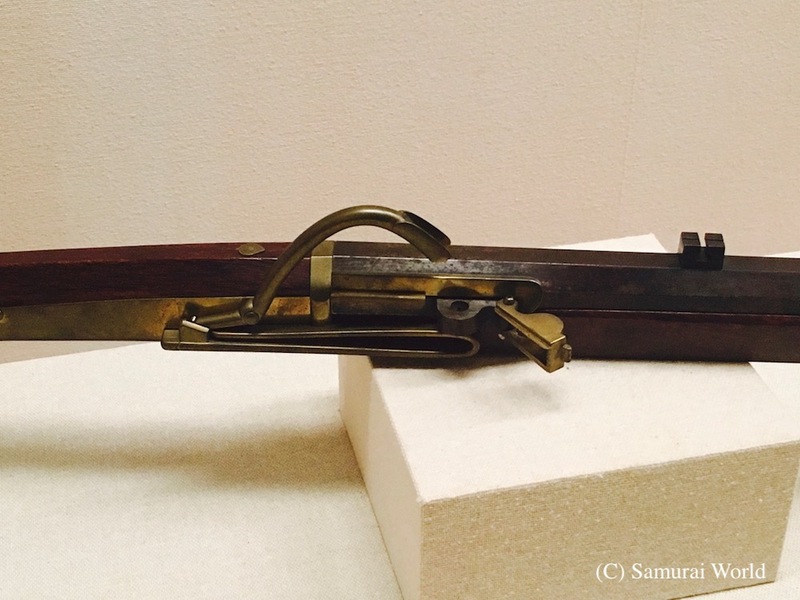 In the wake of this magnificent victory, matchlock guns became recognized as a major weapon of war. 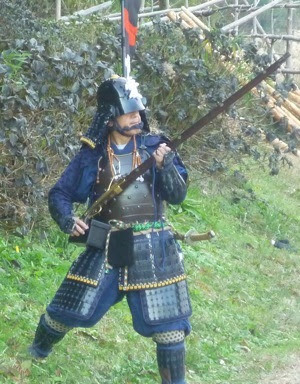 Nobunaga, ever the innovator, was quick to adopt the firearm, using it against Azai Nagamasa and Asakura Yoshikage in 1570 at the Battle of Anegawa. 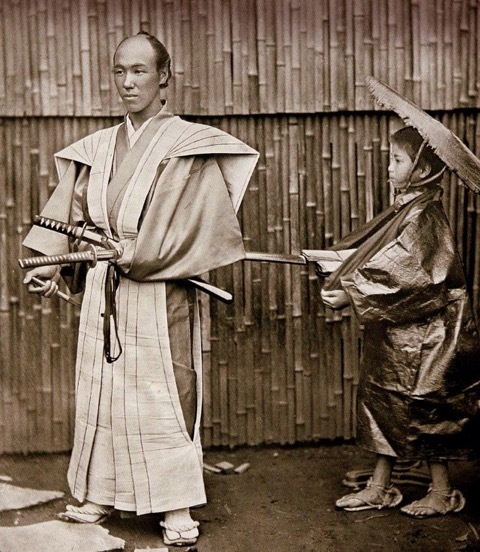 Tokugawa Ieyasu, allied with Nobunaga at the time soon realized the weapons battlefield importance. Ieyasu and Nobunaga used over 3,000 of the weapons against the son of Takeda Shingen, Takeda Katsuyori at the Battle of Nagashino in 1575. At least 500 of those guns were forged by Kunitomo. Nobunaga devised a way by which a continuous volley of fire could be directed at the invading Takeda forces, soundly defeating them. 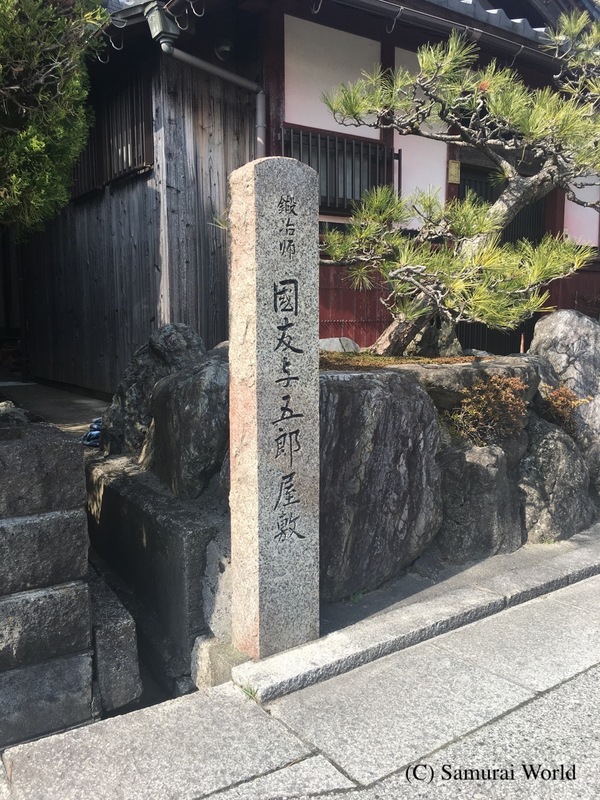 Following the death of the first unifier, Oda Nobunaga at the hands of a trusted general, Akechi Misuhide at the Honno-ji Temple in 1582, and then the death of his successor, Toyotomi Hideyoshi in 1598, Japan was again at war, torn asunder as the warlord Tokugawa Ieyasu faced the Toyotomi loyalists led by Ishida Mitsunari in the Battle of Sekigahara. 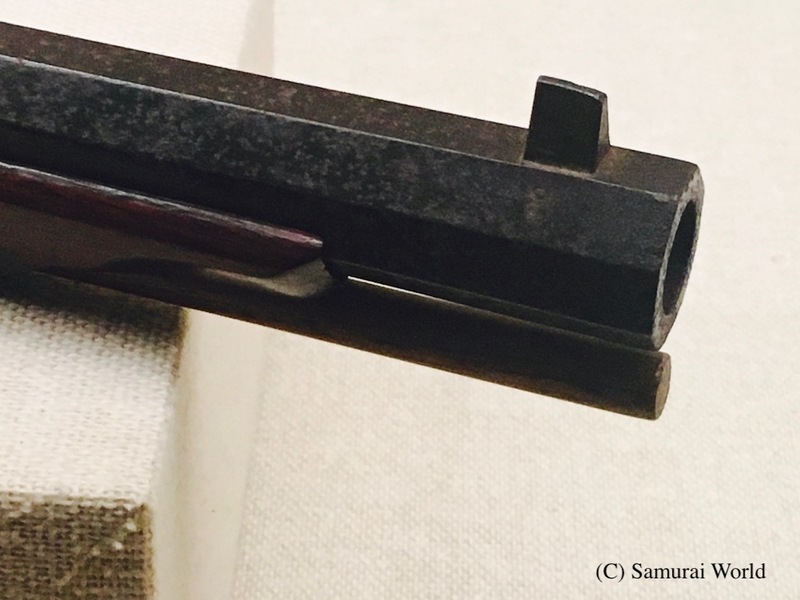 The use of guns had become widespread by the time of Sekigahara in 1600, changing samurai battles considerably as strategy and tactics developed. Prior to the battle, Western forces leader Ishida Mitsunari had approached the smiths of Kunitomo just north of his own fief, and ordered a number of weapons. 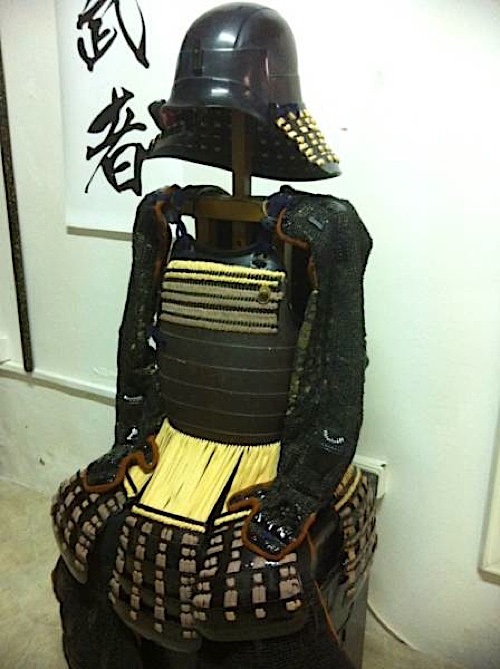 The head of the Kunitomo at the time told him he’d be happy to supply the order, but it would take some time to fulfil. 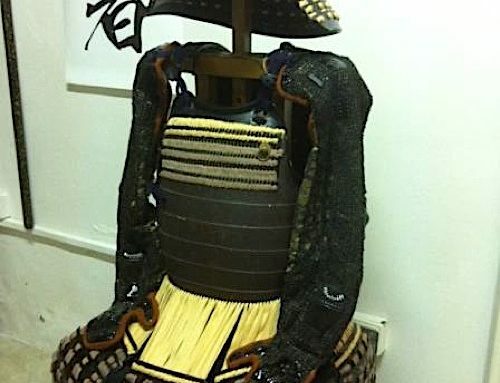 When asked why it would take so long, Ishida Mitsunari was informed that the Kunitomo smiths would have to first complete a previously accepted recent order, received from Tokugawa Ieyasu! 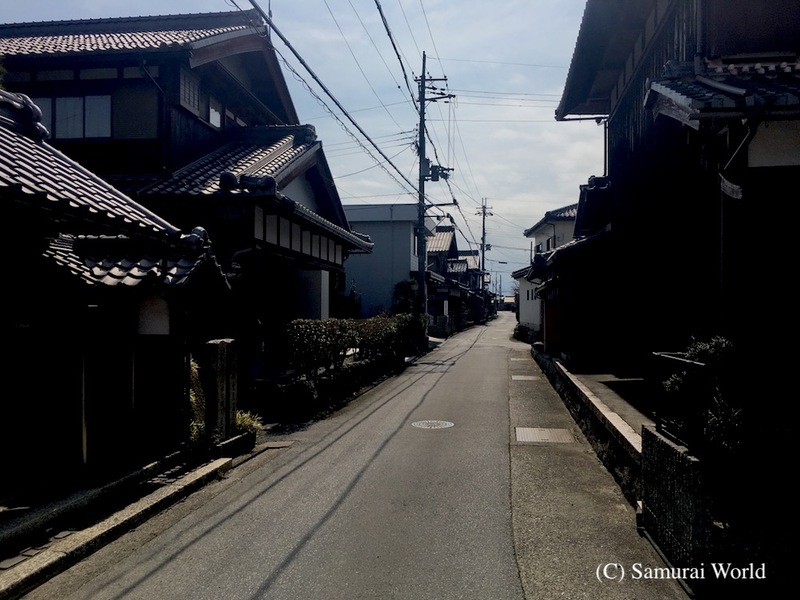 The streets of modern-day Kunitomo Village in Shiga Pref. 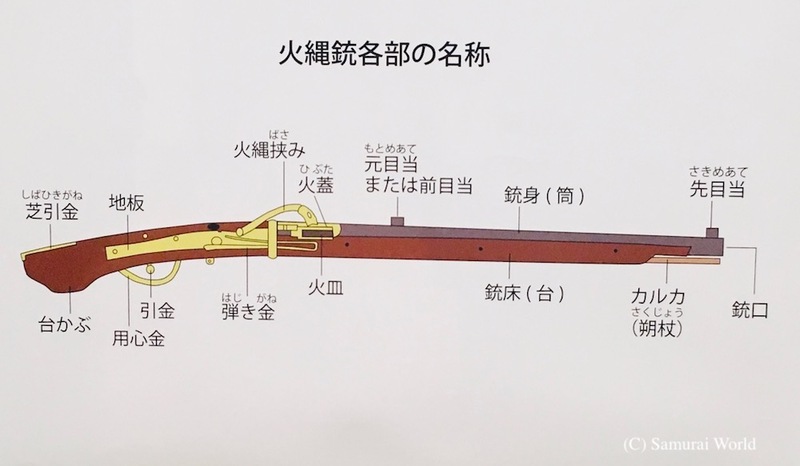 It has been estimated that 25,000 matchlock guns, or 30 percent of all the guns in existence worldwide at the time were used at Sekigahara. In all of Europe, only 30,000 guns were believed to be in use. 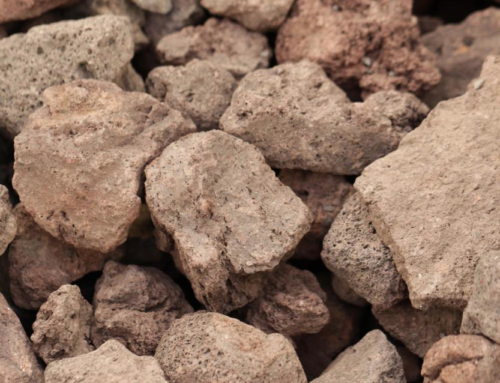 Japan had a total of approximately 55,000 of these projectile weapons, and in fact had more guns than any other country at that time. 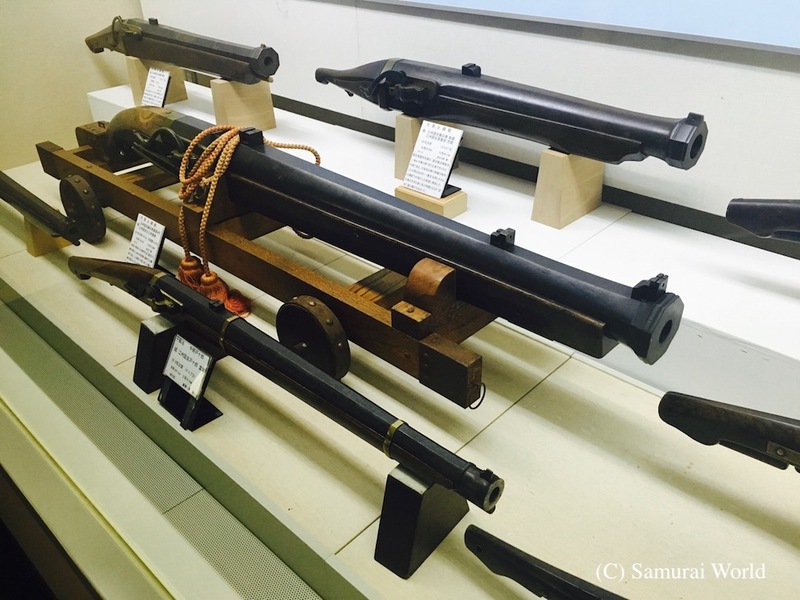 Despite his great victory at Sekigahara, Ieyasu was still not fully in control of the nation, and so as part of his unification plans, in 1604, Tokugawa Ieyasu ordered a vast number of a variety of guns from the smiths of Kunitomo. 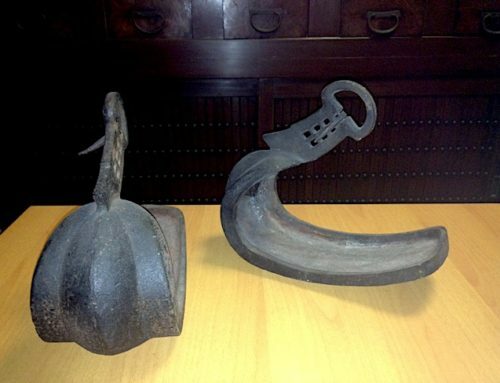 These guns were to be used in the Winter and Summer sieges of Osaka Castle in 1614 and 1615, in which the Toyotomi clan and Osaka Castle were brought down through the use of various sized matchlock guns and canon. 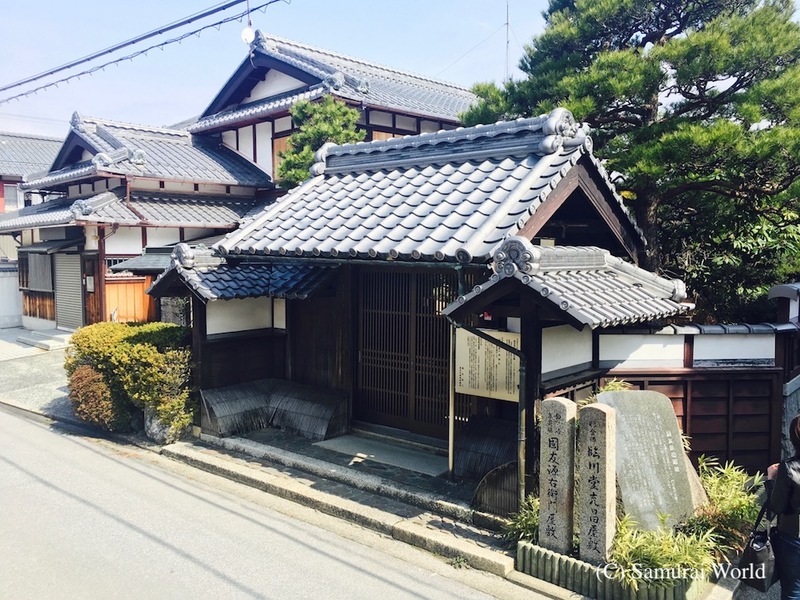 There were around 500 smiths working at the Kunitomo gun factory about this time. With the fall of Osaka, the Tokugawa held complete control of the nation, and the Kunitomo gunsmiths were appointed official gunsmiths to the shogunate. The Kunitomo Village Gun Museum in Kunitomo Village, Shiga Prefecture, displays Kunitomo forged guns and accessories.